A recent study published in the Journal of Applied Sciences, Engineering and Technology has demonstrated that relative oxygen consumption increased in the volunteered runners with an increase in heel height of shoes which were significantly larger when heights reached 7cm. For years studies have demonstrated that shoes with high heels leads to a prevalence of foot problems among women. More specifically there are studies demonstrating an altering of lower extremity joint function as a result of increased heel heights. 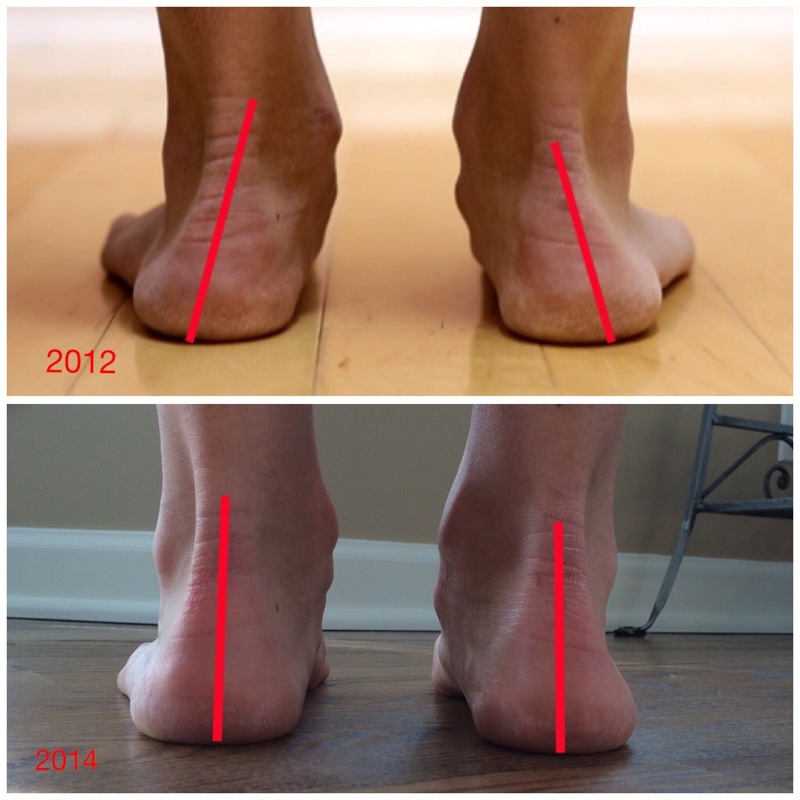 Only recently with the increased incidence of barefoot running and minimalist shoes have we realized that even a small increase in heel height such as that in a running shoe can lead to injury. This is because our feet were designed to function in a manner that is flat. Meaning no change in height between the heel and your toes (forefoot). 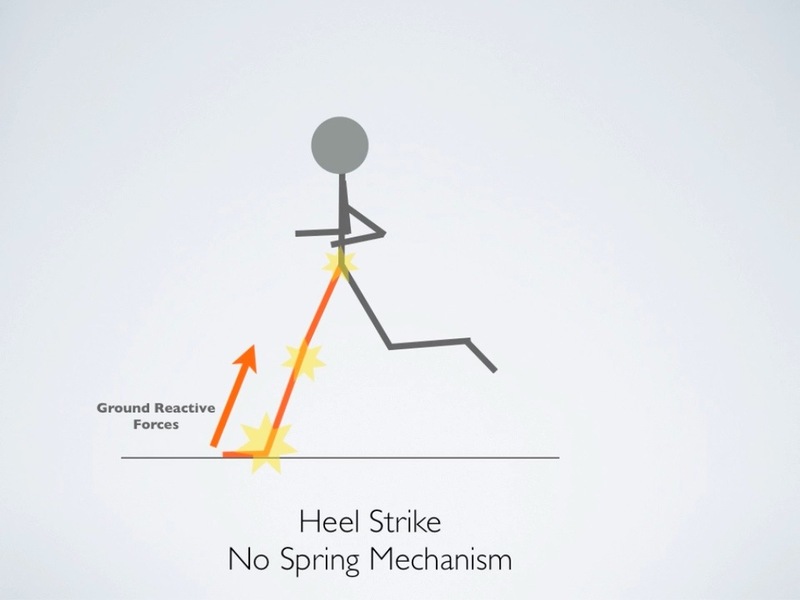 Once a shoe is placed on the foot with a heel everything must change in respect to not only the foot, but the rest of the body’s mechanics as well. This study actually focused on women jogging in high heeled shoes with the premise that for them to remain very active through a work day, they sometimes walk faster etc. due to the hurried nature of life. The study found that the higher the heel on the shoe, the higher the oxygen requirements. This translates to body mechanics adjusting to the foot position difference in response to the high heel. This recruits more muscles increasing the incidence of an overuse syndrome. Does this correlate to running shoes? Absolutely. When a heel is placed under the foot, the function of not only the foot will change, but the entire lower extremity and body as well. One has to adapt and run differently in response to the shoe. Our feet were meant to work properly without a shoe. When we introduce a shoe (our society’s shoes) everything changes and many times not for the better.